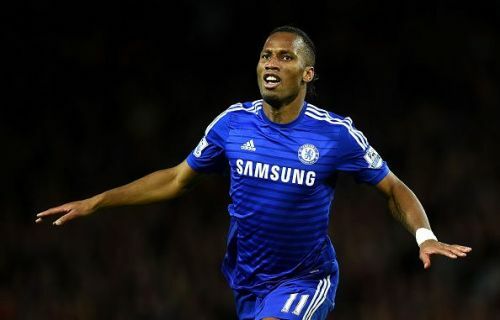 The social media users that happens to be Chelsea supporters have been sending lovely message to the King of Stamford Bridge, Didier Drogba following the striker’s announcement to retire from football. Most of his professional years were with Chelsea and it is with the Blues he won the most titles in his career. Before he joined Chelsea in 2004, Drogba had spells with Le Mans in 1998, Guingamp and then Marseille all in France. He scored 164 goals in 381 games for Chelsea and won one Champions League title, four Premier League trophies among others. His most memorable night in the Blues shirt will be in 2012 when he almost single-handedly secured the Blues’ only Champions League trophy. He leaves the game today as one of the most decorated and loved in the game and his fans have not forgotten his greatness, as they throw in tributes on social media.